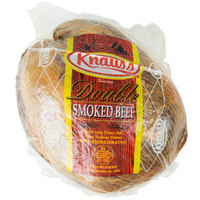 Enhance your menu with the succulent, savory favor of this Lancaster County Farms 6 lb. natural hickory wood smoked dried beef. From rich, indulgent creamed chipped beef, served over traditional toast for a crunchy complement, to a simple dried beef and noodle casserole, complete with a cheesy sauce and fresh-from-the-garden sliced mushrooms, this Lancaster County Farms natural hickory wood smoked dried beef gives your meals a distinct, woodsy taste in a soft, never chewy product. 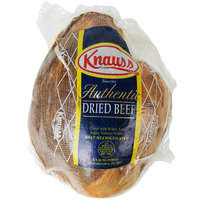 This dried beef is slowly cured in water, salt, and sugar for superior flavor infusion and tenderness. Shave it into chips to add to a creamy cheese ball appetizer, or add to an old-fashioned dried beef and potato casserole. It's perfect slicing thin and adding to wraps, or for chopping fine into a decadent hot beef dip. 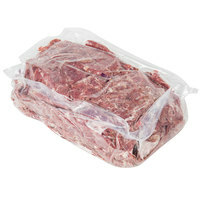 This ultra-lean dried beef makes it easy to offer your customers a number of signature menu items. 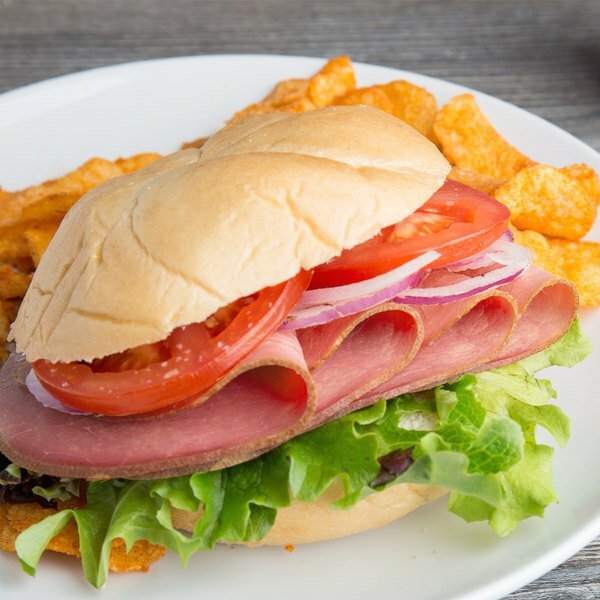 It comes vacuum-sealed for locked-in flavor and freshness, yet can quickly be cut into consistent, uniform slices. 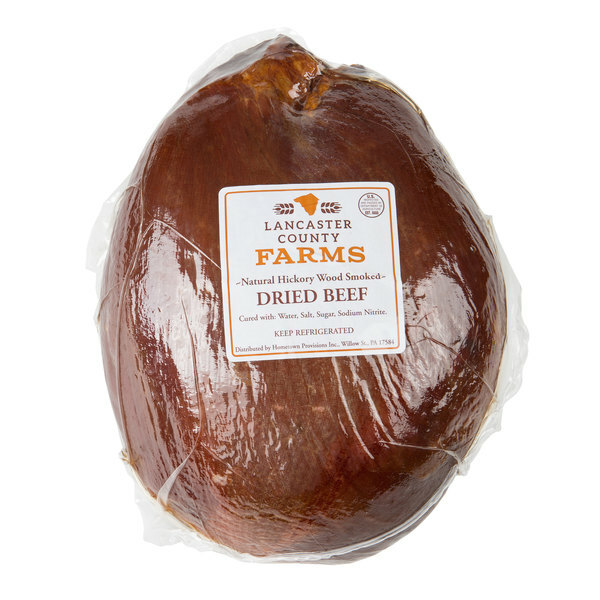 Add a sensational savory flavor to sandwiches, sauces, and spreads with this dried beef!